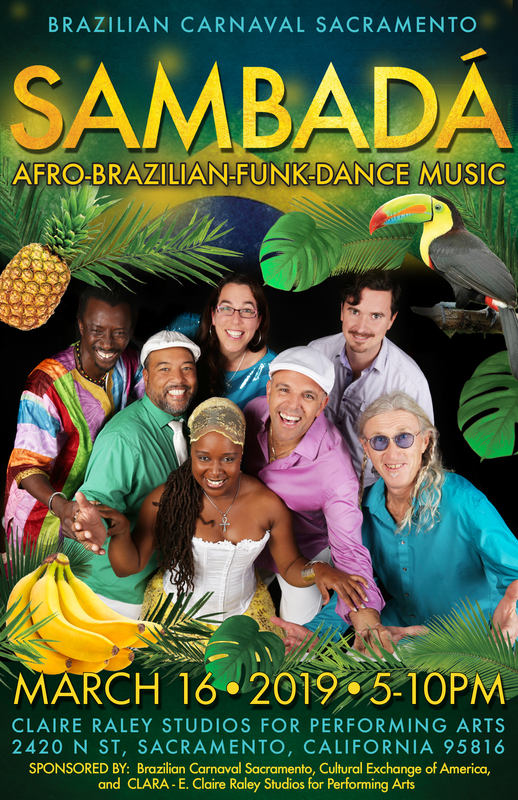 Get excited for the Brazilian Carnaval Sacramento 2019! 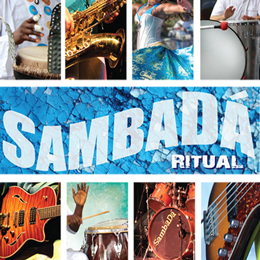 In addition to Sambada, the Mistura Brasileira Samba Dance Company, Unidos da Capital, Capoeira Batuque, Capoeira agua de beber, aand Fenix Drum and Dance will be performing! There will also be some delicious Brazilian food & drinks and much much more! Come down and check it out! We know you’ll enjoy it!